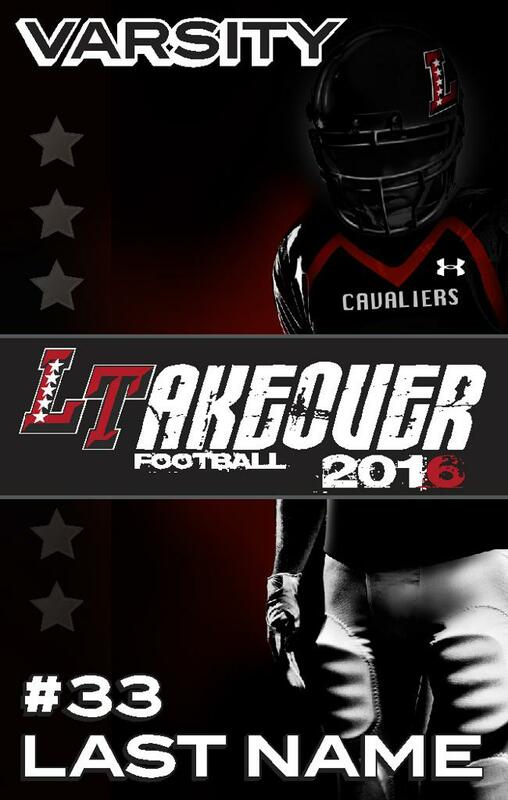 The 2016 LTAKEOVER has begun. Order your LT yard signs today. All orders due by 7/1.